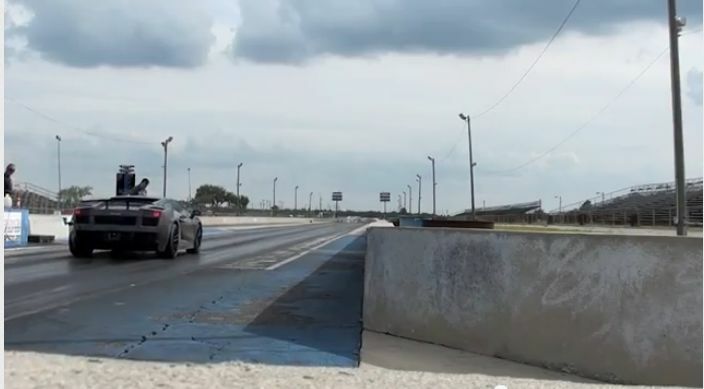 Apparently, this is the first official video footage of the world’s first Heffner Performance Lamborghini Gallardo to break the eight second barrier in the quarter mile. Heffner did not share any details on the performance of the Gallardo, but we easily suggest a performance higher than 1,000hp. I saw one in Singapore at MB performance, too.